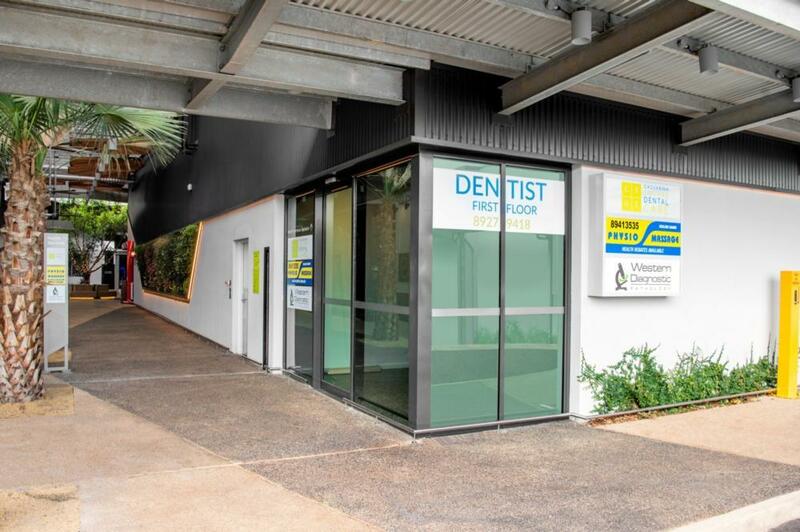 Casuarina Square Dental Centre is dedicated to putting the smile back on your face. We understand that life can be hectic. This is why we are proud to offer a convenient location and hours (including Saturday appointments) for you and your family. While our main focus is preventative care and wellbeing, we are proud to offer services beyond basic care. We offer a wide range of services, including general and family dentistry to teeth whitening and veneers. In order to prepare for your first appointment, you can fill out your patient health forms online and bring them with you. You can find those forms here. Everyone has the right to access healthcare. The Australian Government recognizes the international human rights agreement and acknowledges that everyone deserves the highest possible physical and mental health care. Australia is made up of many different cultures and ways of life, and this charter respects these differences. You can read more about what this means for you by viewing our flyer here. If you have questions or concerns about your healthcare, please do not hesitate to contact us for clarification. Contact us to learn more or book an appointment.